Limelight Farm is currently accepting students, contact us to have a tour of the farm or book a lesson! 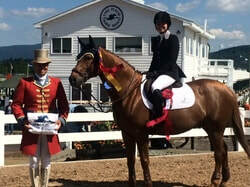 Diana Bienstock and Pomodoro (left) earned an 87 in the large children ponies, not only winning but receiving the high score of the day award in the wheeler ring. Taylor Theis and VDL Felton (middle) took home the Ariat adult medal. 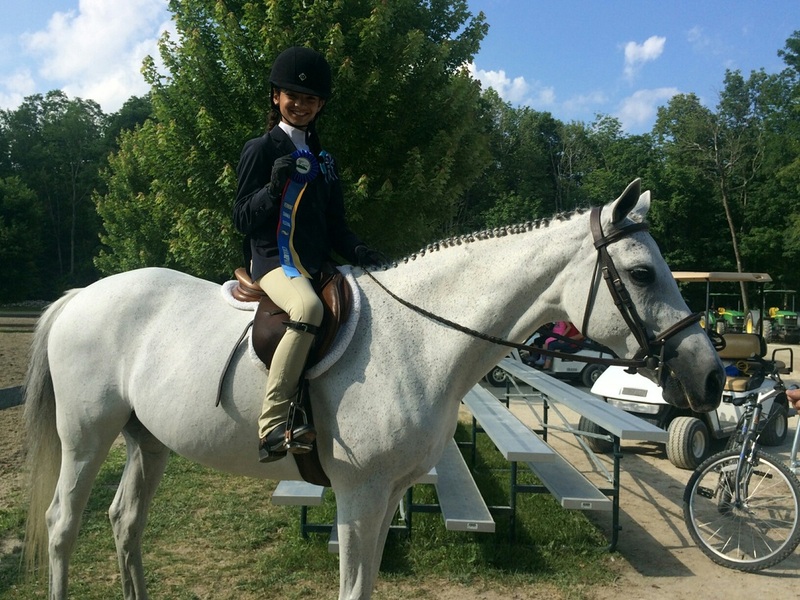 Congrats to Cora Tufano on an amazing job in her 3 and under leadline class at Devon Horse Show! 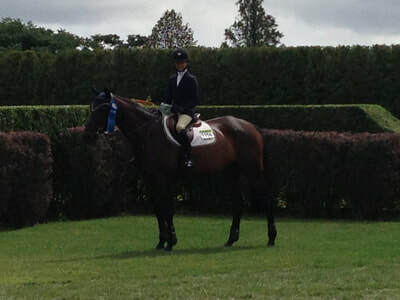 Cora won second place out of 44 young riders on Saturday, May 26th. 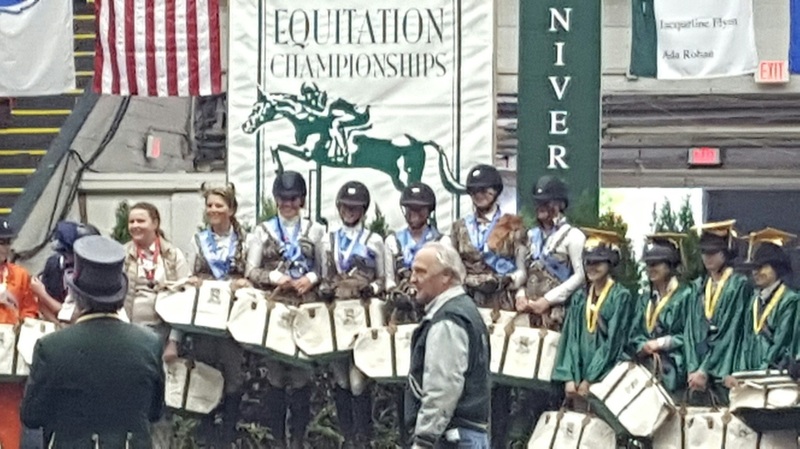 A huge congrats to our individual riders at the 2018 IEA Nationals! 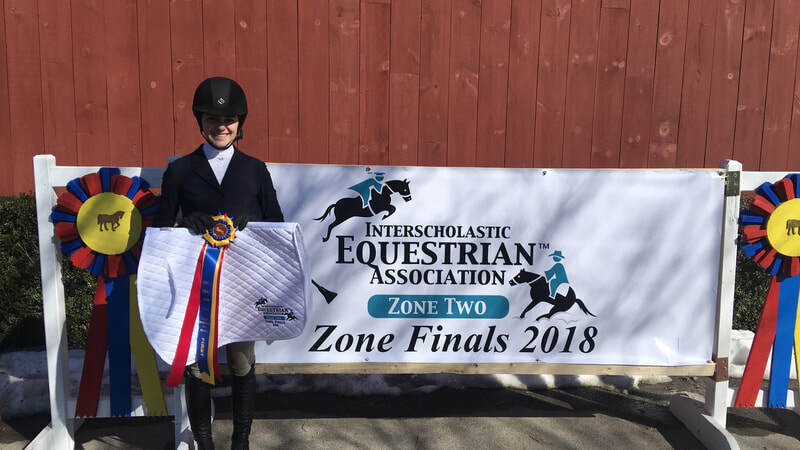 Limelight's two individual riders at zones on March 24th both advanced to Nationals in Syracuse where they continued to succeed. 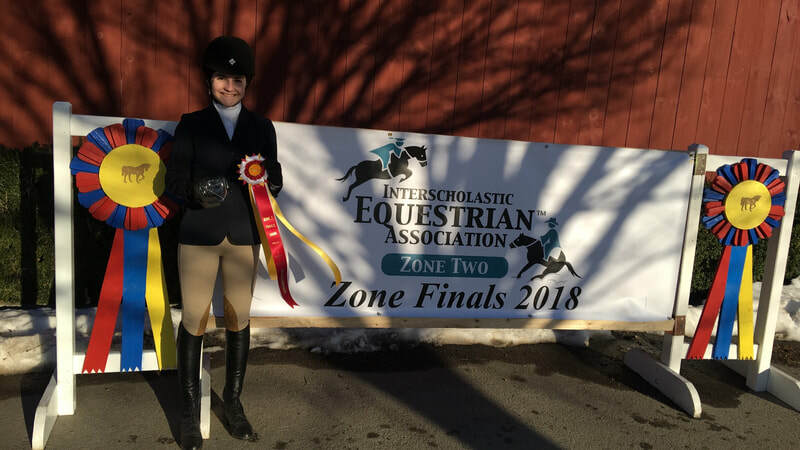 Alexa Greco, after receiving champion in her varsity intermediate flat class at zones, advanced to winning third place at Nationals. 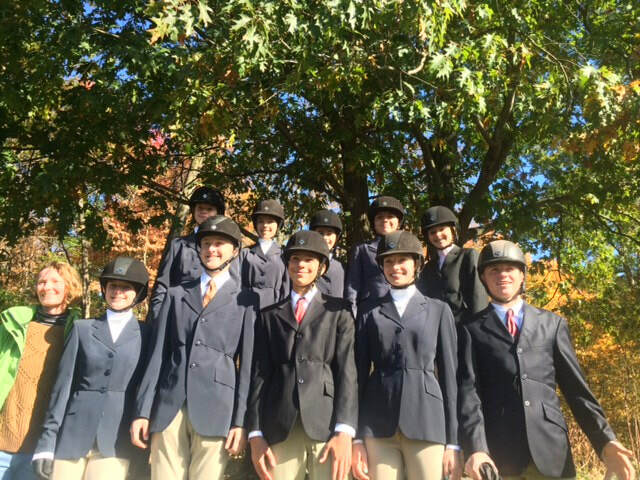 The varsity intermediate class has a total of 1,876 riders nationally. Marin Diz, after getting reserve champion in her JV beginner flat class, earned seventh place at IEA Nationals. The JV beginner class has a total of 1,222 riders. 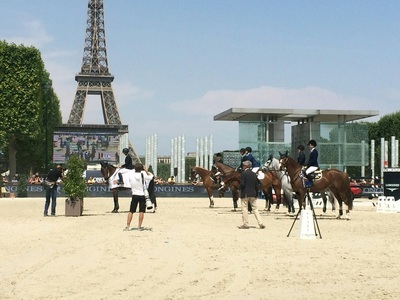 Both Alexa and Marin scored superbly out of over a thousand riders. 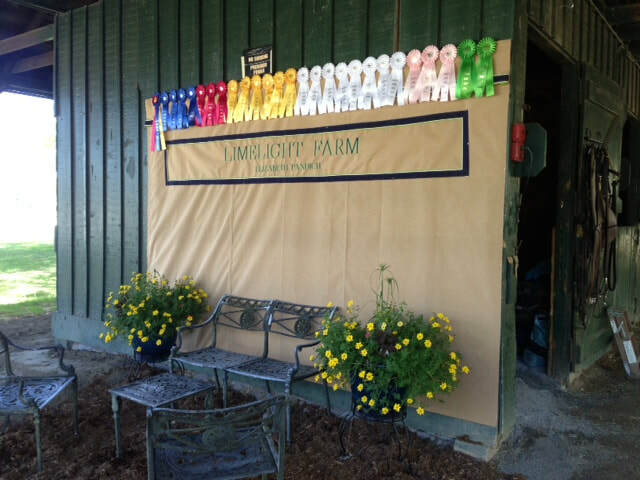 Although Limelight Farm has not advanced to Nationals as a team this year, we had a great season thanks to our amazing coach, Brittney Veninger, plus our hardworking team and supportive parents. 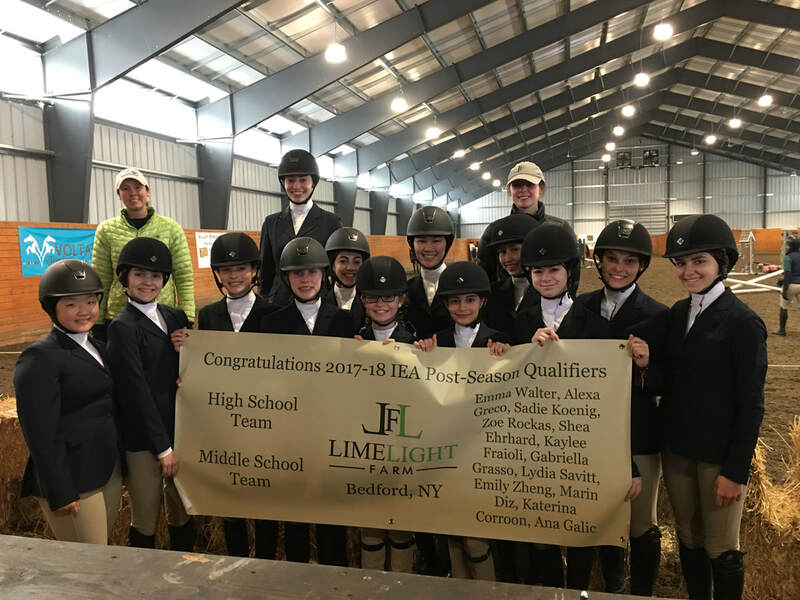 On March 4th, 2018 the Limelight middle and high school teams competed in IEA regionals at Crosswinds Equestrian Center in Lagrangeville, NY. The two Limelight teams not only advanced to zones but both received champion. Limelight's rider Alexa Greco was also the high point rider of the show. Zones will be taking place March 24th and 25th where Limelight will compete as a team and our two qualified riders Alexa Greco and Marin Diz will compete as individuals. 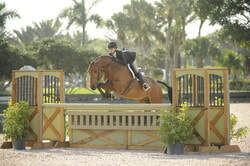 Isabella Russekoff and Calvero IV member of the Bronze Medal Zone 1 Team at the Junior Jumper Championship Prix des States and finishing 11th individually. 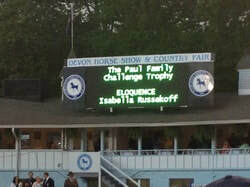 Chloe Wilkenfeld finishing in the TOP 25 at both USEF Medal Finals and ASPCA Maclay Finals, as well as 12th at New England Finals with her partner California W Z.
Gillian Galvin and her Easy B made the trek to Kentucky well worth it with their 10th place finish in the 3'3" National Horse Show Equitation Championships!! 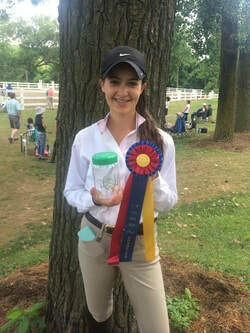 Isabella also had nice ribbons with both of her Junior Jumpers, Calvero and Balou's Fly High at Washington and the National Horse Show. 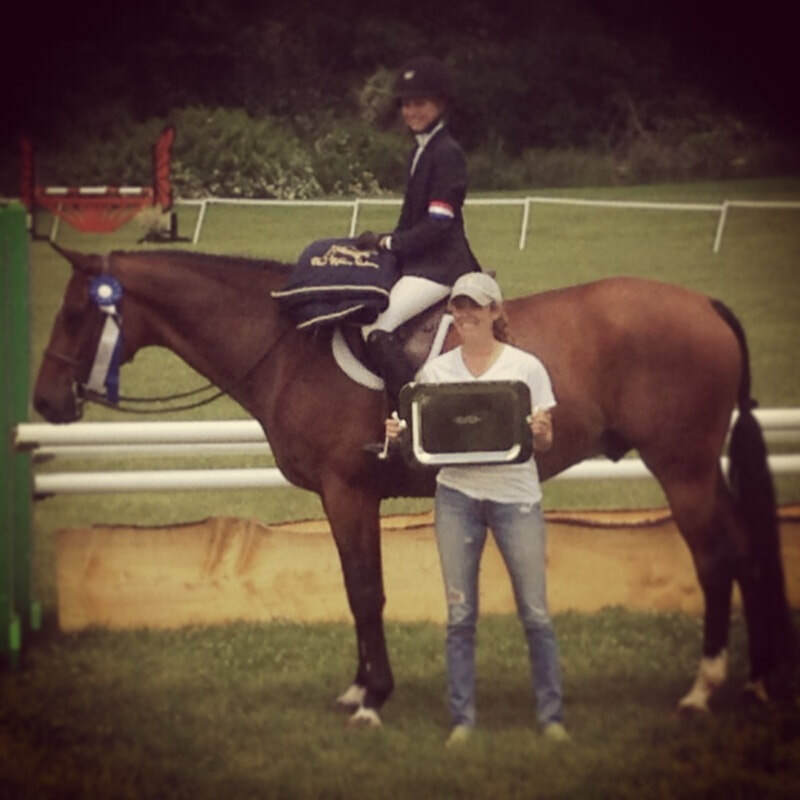 In addition her Small Junior Hunter, Winnetou, finished up his indoors with a 2nd place in the Stake class at the National! Finally our horse Eppo and Jen Seidel were Reserve Champions in their section of the Adult Medal at New England Equitation Championships. Other exciting news is our new pairings: Alden Smith and Canavara, Sofia Manuel and Tambo Beduino, Shea Ehrhard and Kaylee Fraoli with Carrera. 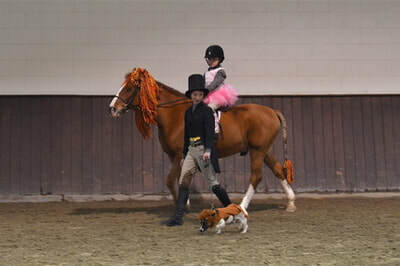 Cora Tufano, who participated in her first leadline at Fairfield was captured by Blue Moon Images and the Chronicle of the Horse picked it up for their Facebook series of CAPTION THIS. 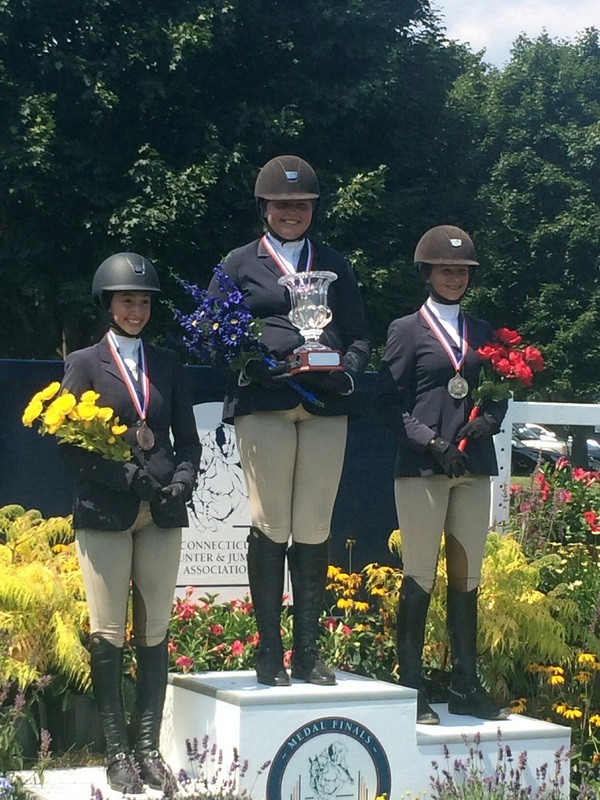 Chloe Wilkenfeld, Isabella Russekoff and Jen Seidel all qualifying for 2017 New England Equitation Finals! 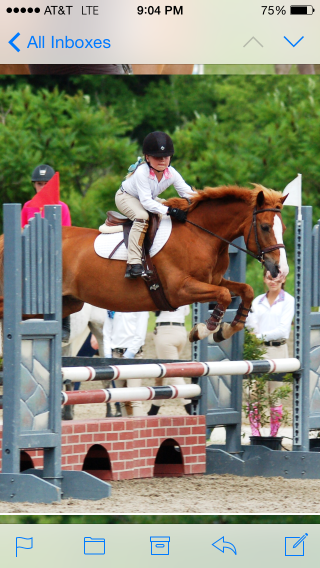 Isabella with ribbons in the High Junior Jumpers at Old Salem, Chloe 2nd in the Low Junior Classic at Old Salem. 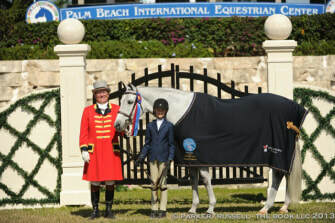 Chloe and Isabella with ribbons at Devon in the equitation and hunters. 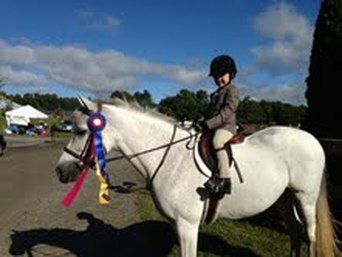 ​Shea Ehrhard with top ribbons at Greenwich, Ox Ridge and Fairfield with Blue Ribbon Fever. 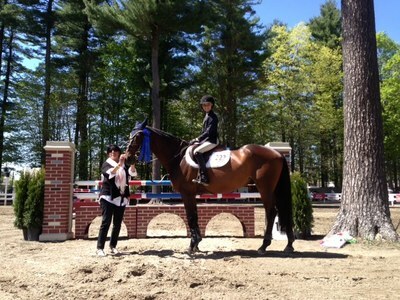 Alden Smith and Carrera with a championship at Greenwich and great ribbons and Ox Ridge and Fairfield. 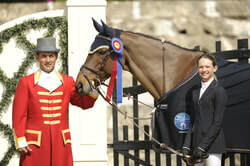 Alexa Greco and her new mount, Canavara getting primary colors at Greenwich. Skyler Lewis with Tambo Beduino with a reserve championship at Greenwich as well as scoring an 85 in a medal class at Ox Ridge! 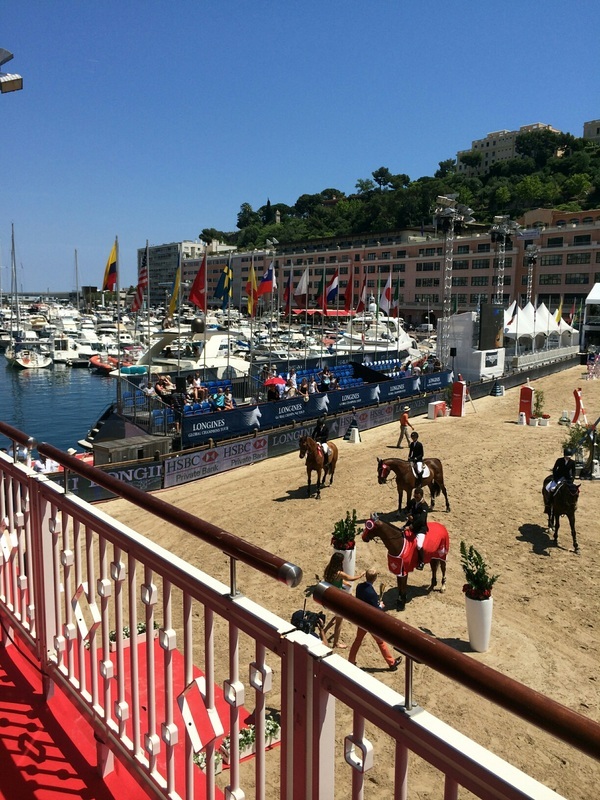 Both Jen Seidel and Eppo and Emma Walter with Cado having smooth rounds in the jumpers on their new mounts! Good Luck to Krystyna Metcalf at Spruce Meadows with their jumpers!